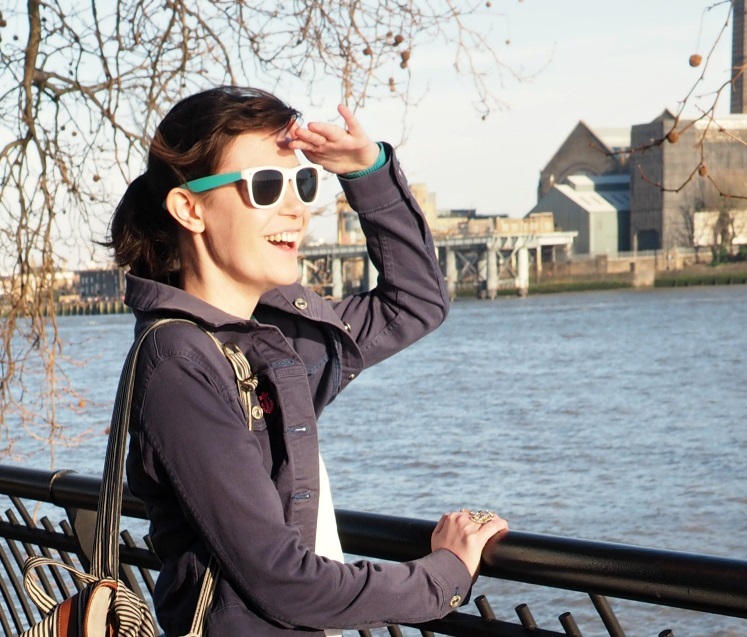 I’m Charley, and you are most welcome aboard this blog, which I started way back in 2010 when I first moved to London. It started off mainly about fashion, featuring my outfits of the day and red carpet favourites. Since then, I’ve explored this beautiful city and found there is so much more to share. Nowadays, you’ll find posts on music, food, fashion, and things to do in London, & beyond! In 2011, I went through a big physical change which also affected me emotionally too. Since then, I’ve really grown the confidence to go out on little adventures around London and beyond, and have also experimented more with my outfits. Anyway, enough from me, I wanna hear from you!